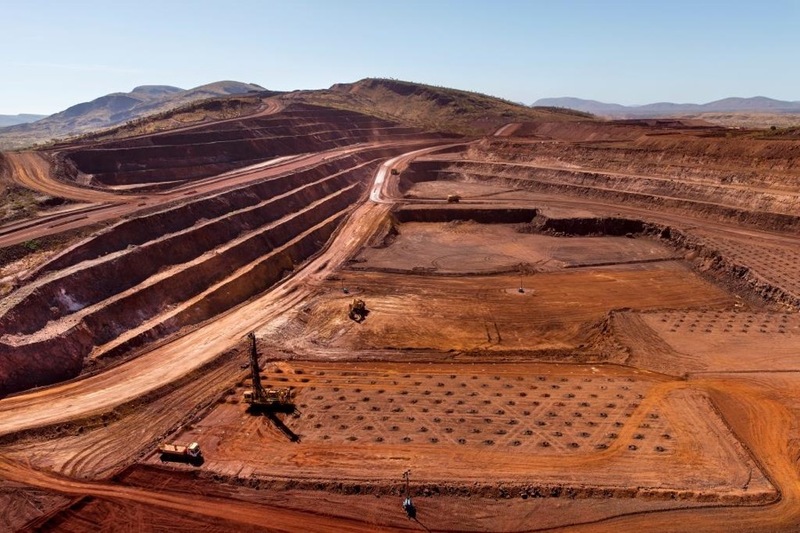 Even though management announced in April that its iron ore shipments from the Pilbara region were down 13% in the last quarter, Rio Tinto (ASX, LON:RIO) sent out a press release today stating that it will reduce the payment terms for smaller suppliers to 30 days in a bid to improve cash flow for those businesses. The change will be effective as of July 1, 2017, and will apply to more than 5,500 Australian suppliers under $1 million of expenditure. “We understand that lengthy payment terms can create cash flow pressures for small to medium sized firms. We are addressing that from the start of the new financial year. Faster payment terms will help our smaller suppliers manage cash flow and help our local business partners to grow. A supply chain of strong local suppliers is good for our business, good for local communities and good for the economy,” wrote in the release the company’s managing director for Australia Joanne Farrell. Farrell added that conditions will remain the same for suppliers that already have shorter payment schedules, such as Aboriginal businesses and charities whose terms are of less than 30 days. Larger businesses will also see their payment structure unchanged, as it will continue to be of 45 days from the end of the month after a correct invoice has been received. In 2016, Rio was heavily criticized by Western Australia’s Premier, Colin Barnett, and other politicians for increasing its payment terms from 45 days to 60-90 days due to the tough commodity market.